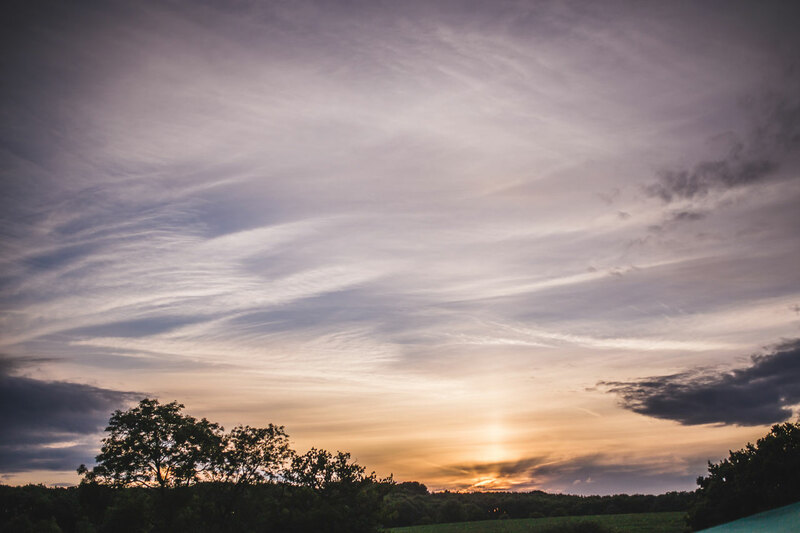 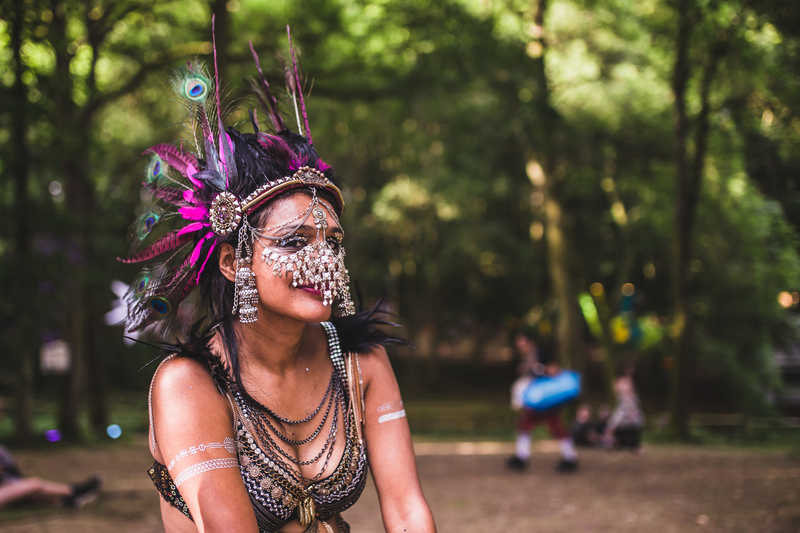 This past weekend was a scorcher in the UK with temperatures riding high and festies revelling in the summer heat. 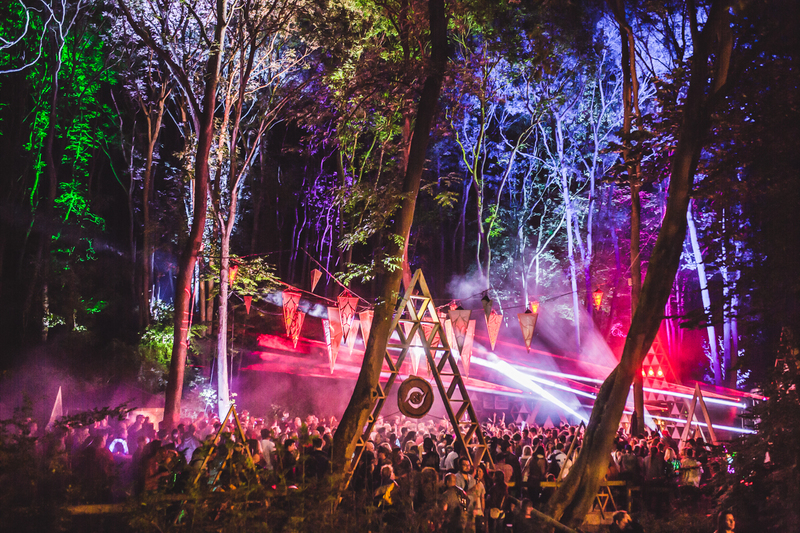 That provided perfect conditions for one of the nation's finest festivals, Noisily , to host its 2017 edition and make it one of the best yet. 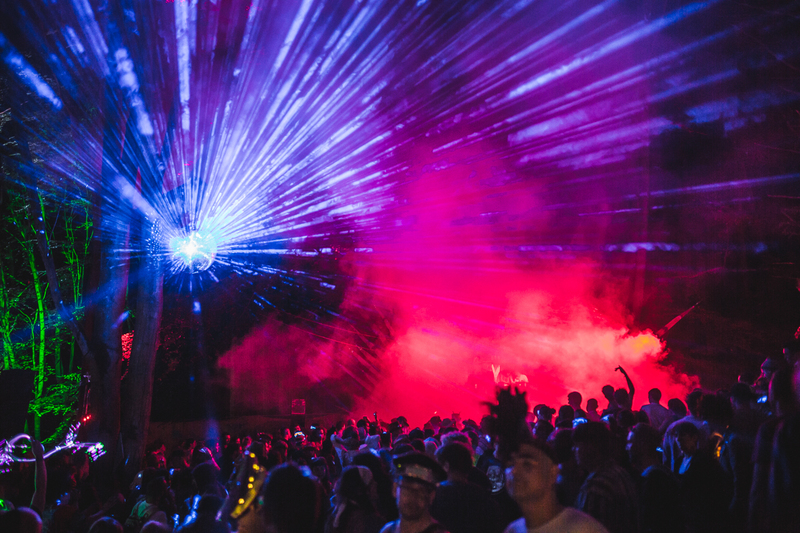 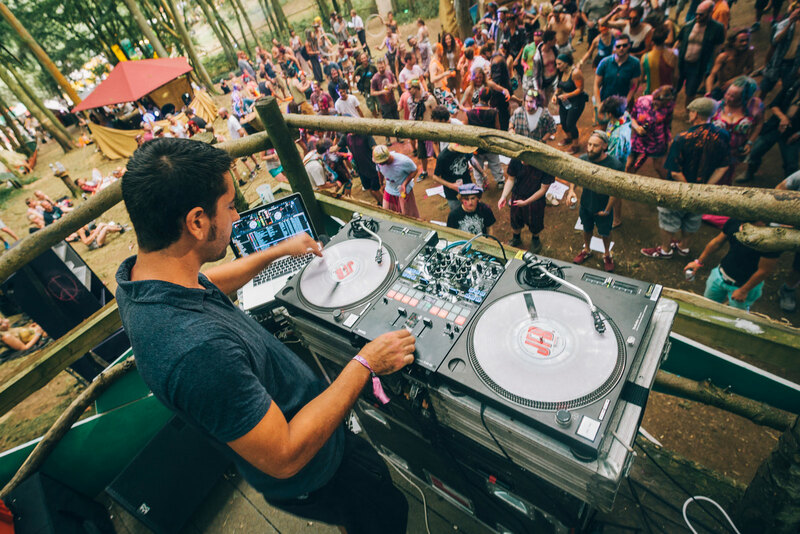 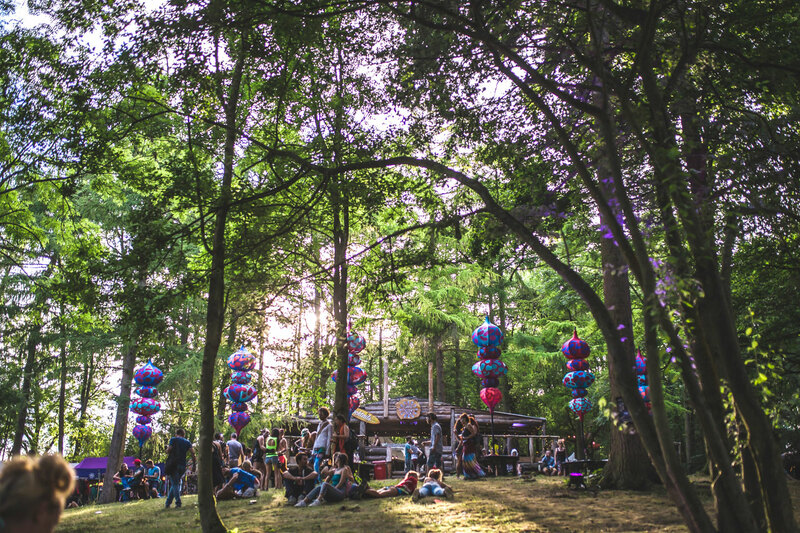 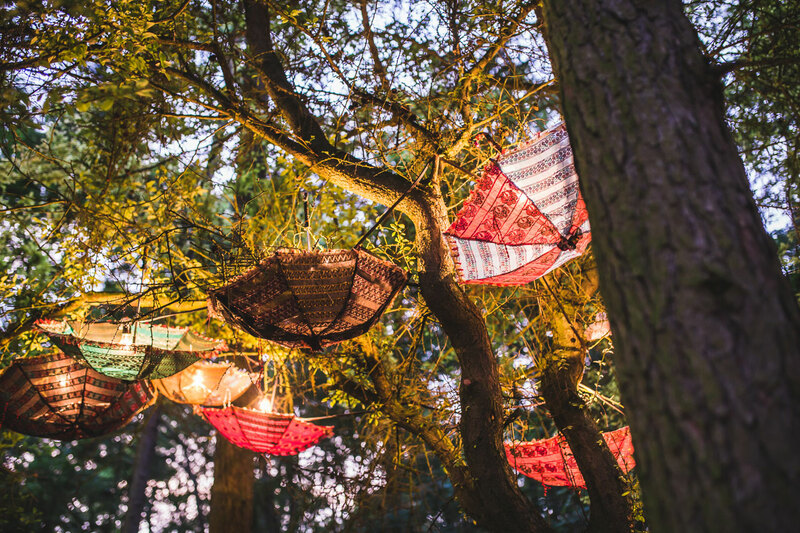 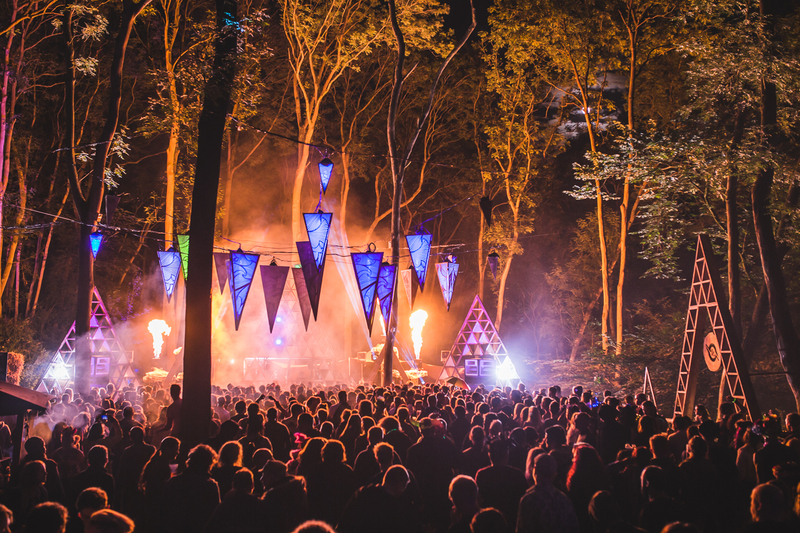 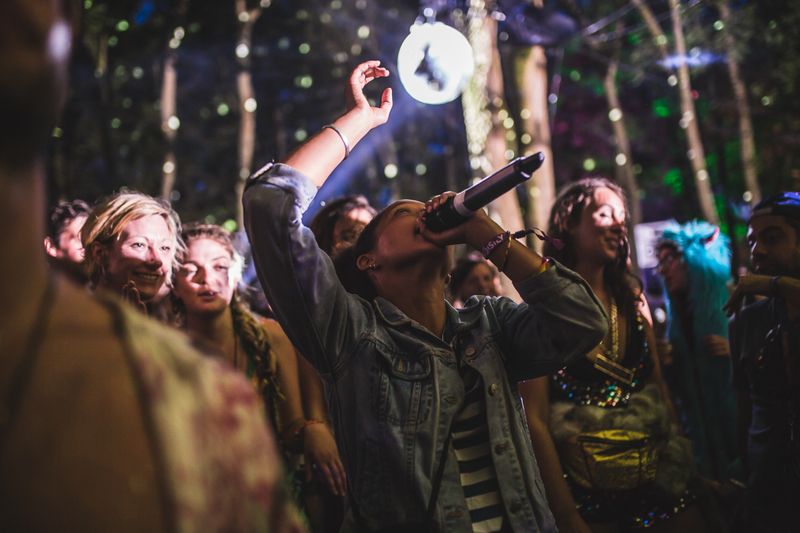 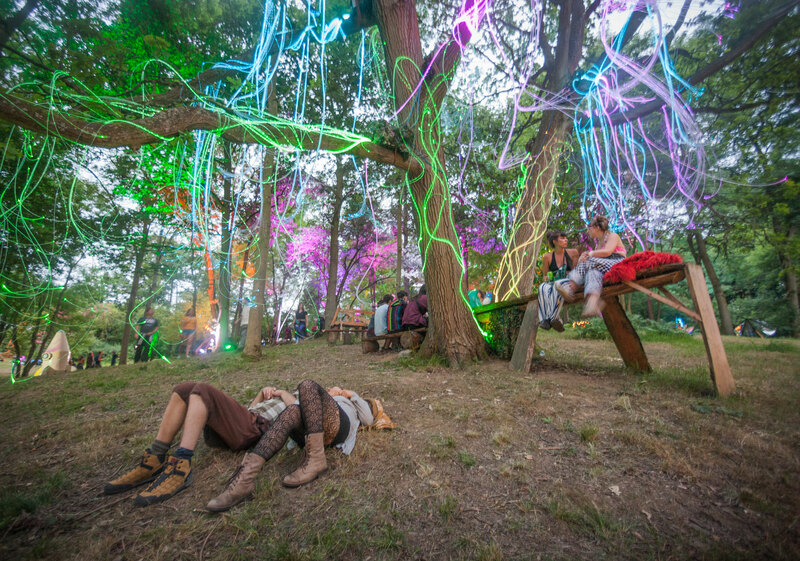 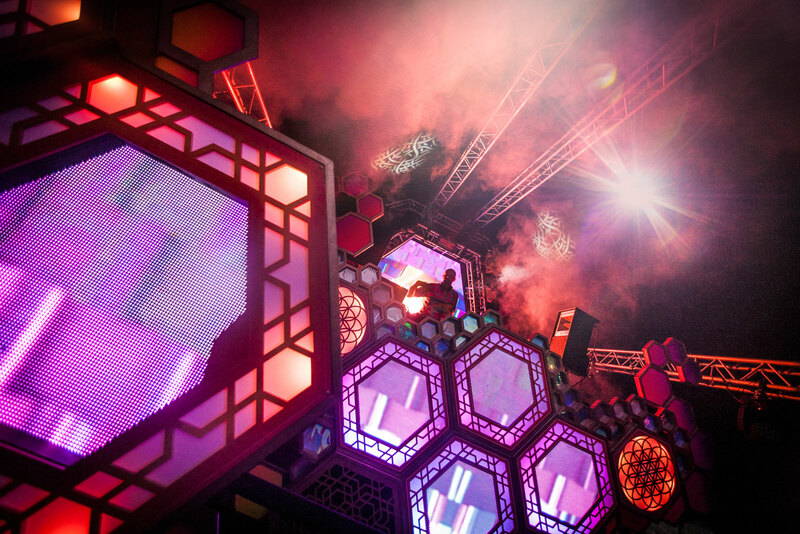 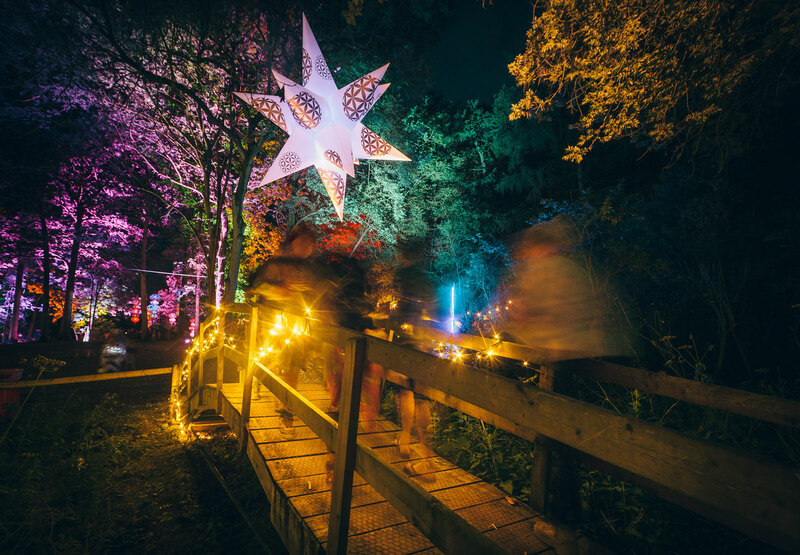 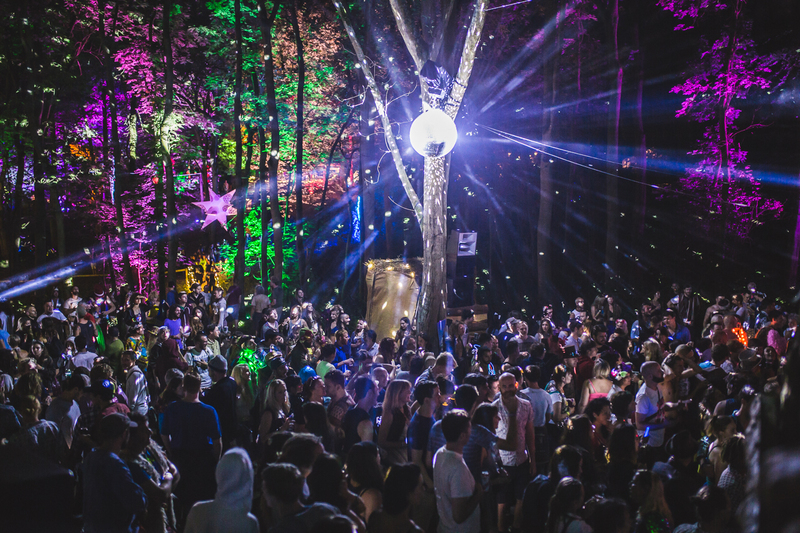 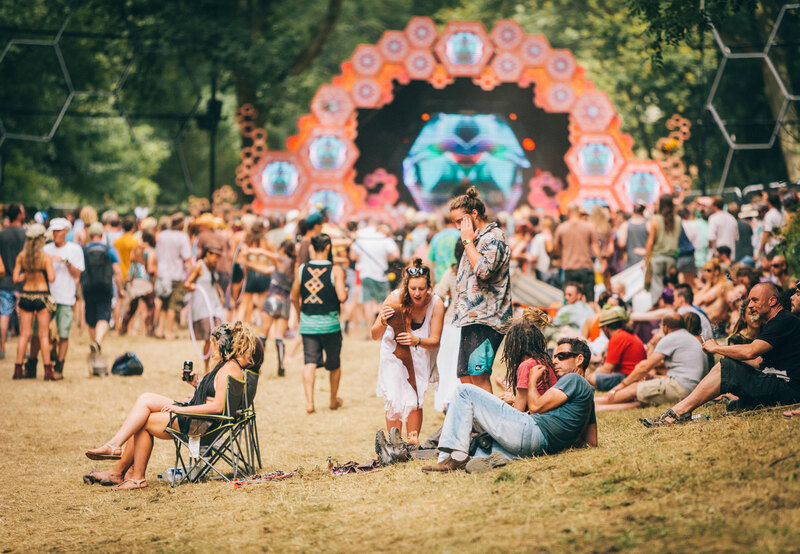 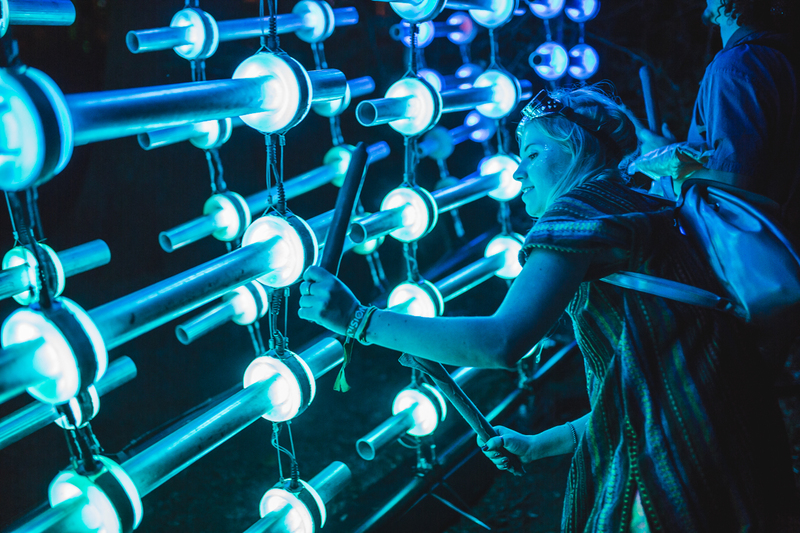 Noisily lives up to its name with big sound systems pumping out loud music in a location that is just far enough away from anywhere residential to crank the volume up and really let loose. 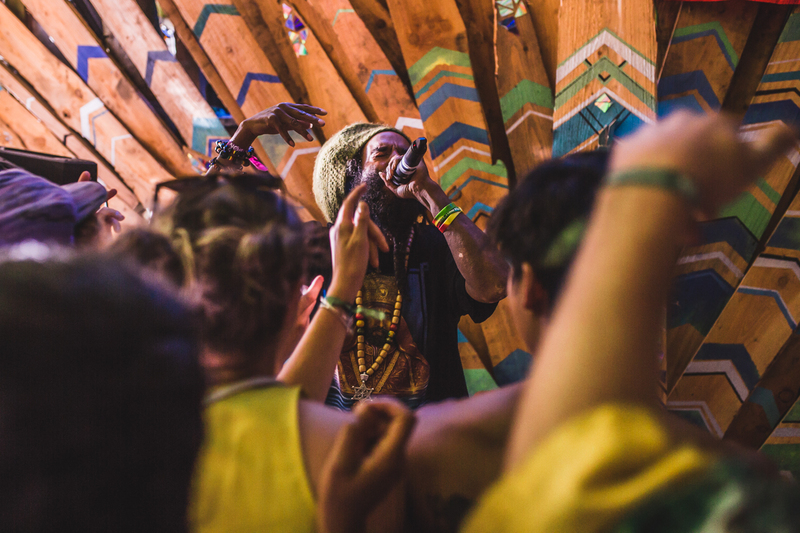 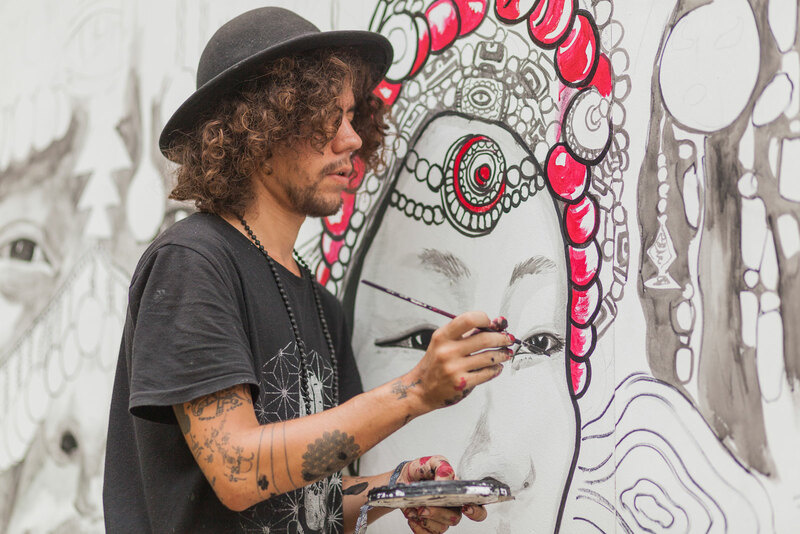 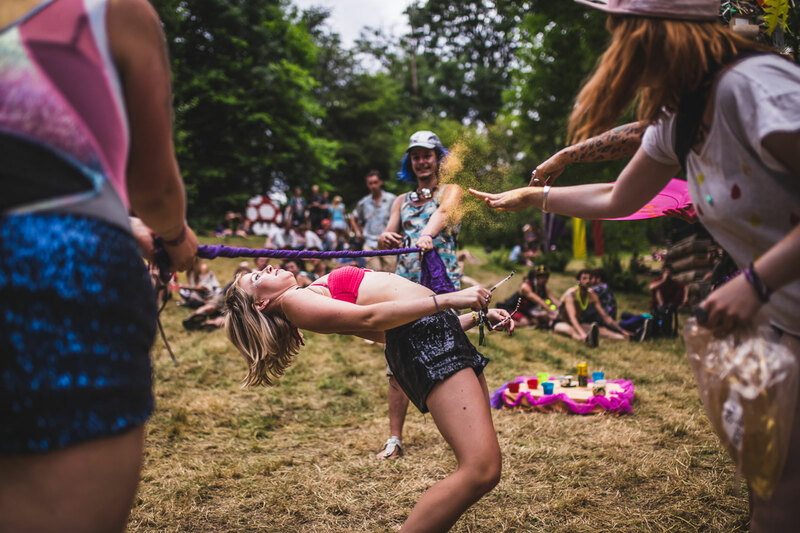 On top of that, there's a focus on art, inclusive vibes, community and all the goodness that comes with a festival that has a conscious ethos. 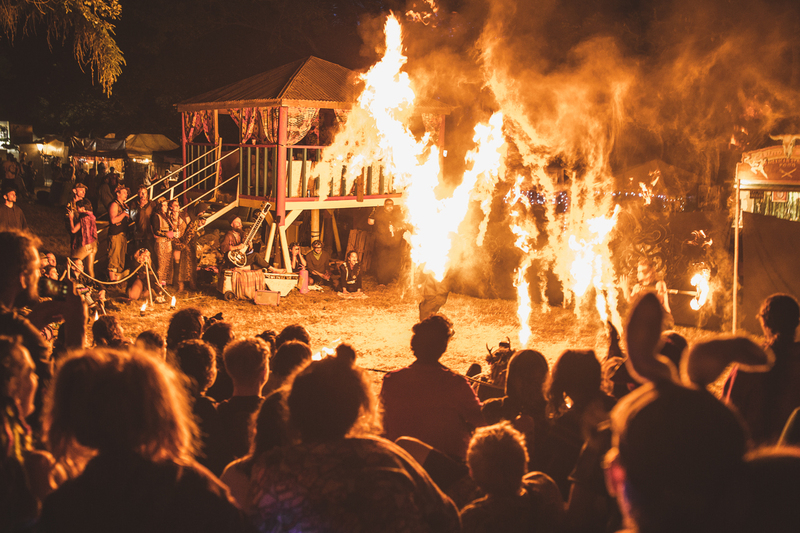 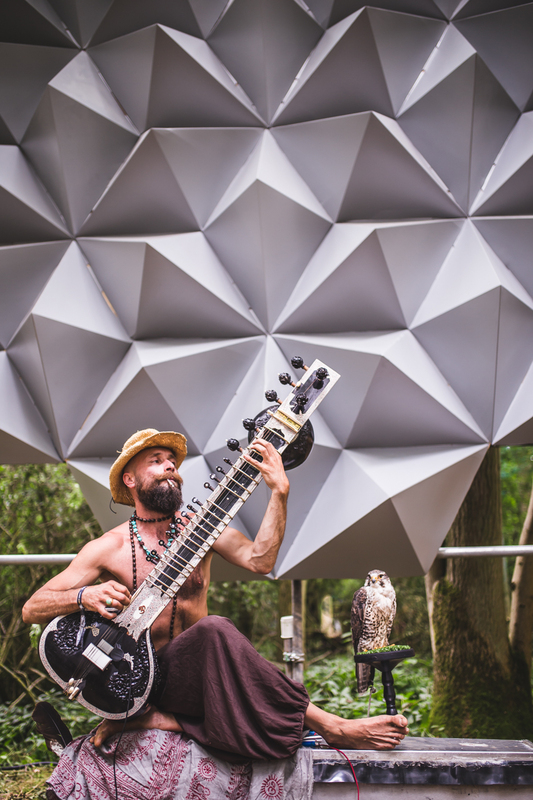 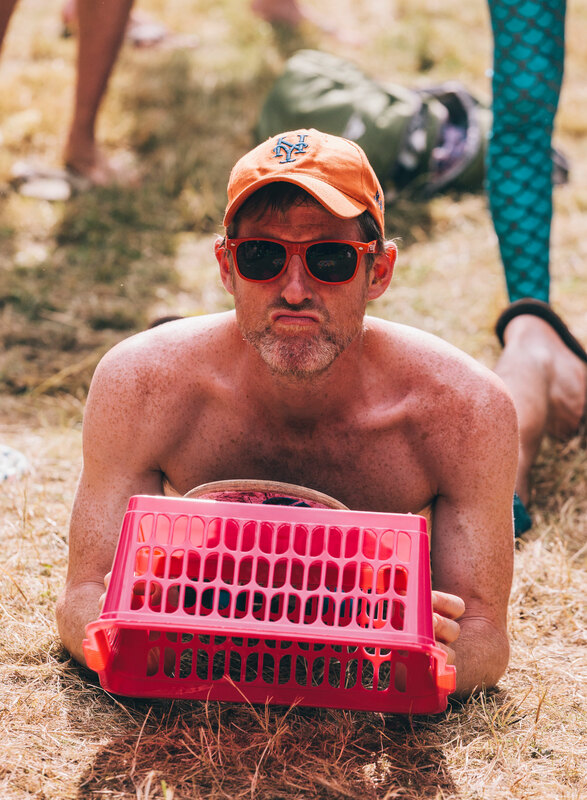 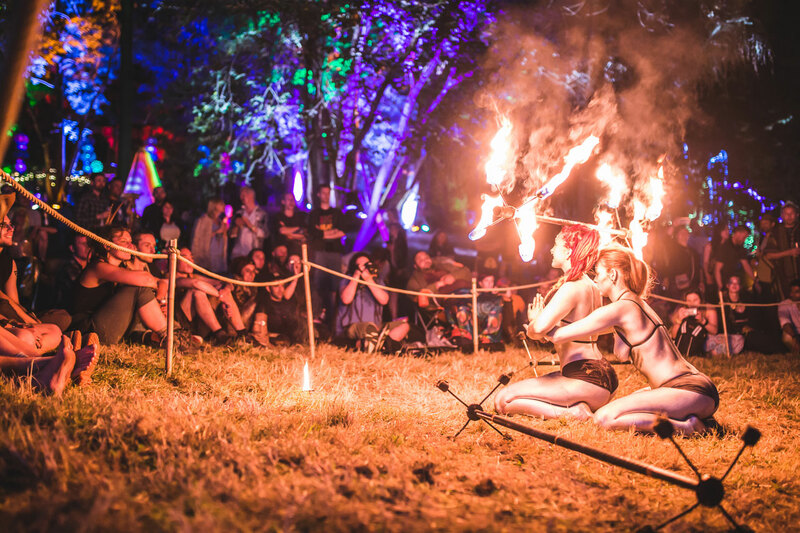 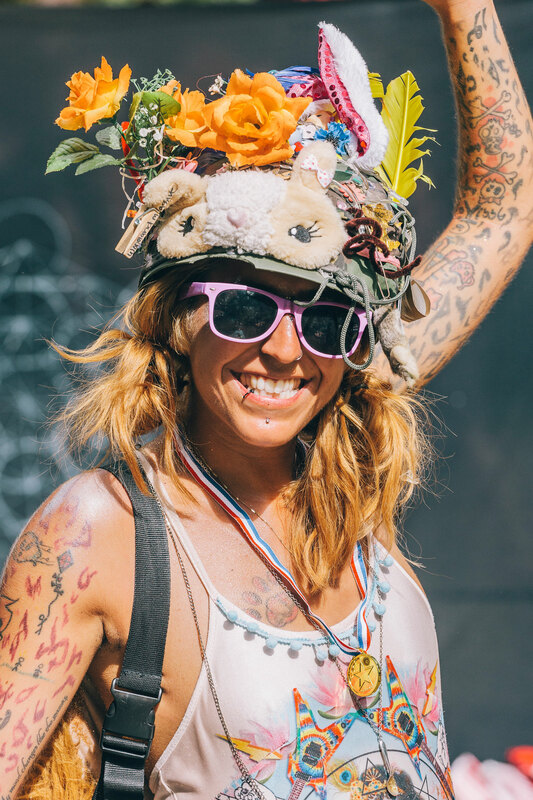 Here's a small selection of the thousands of photos that illustrate how great this year's Noisily Festival was.